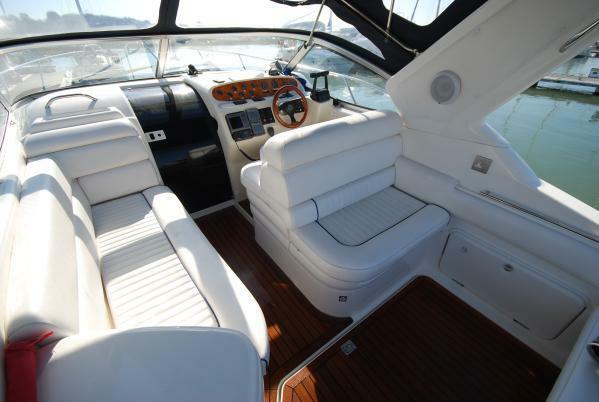 This great open sports cruiser is just the perfect boat to take out for a spin with family or friends. 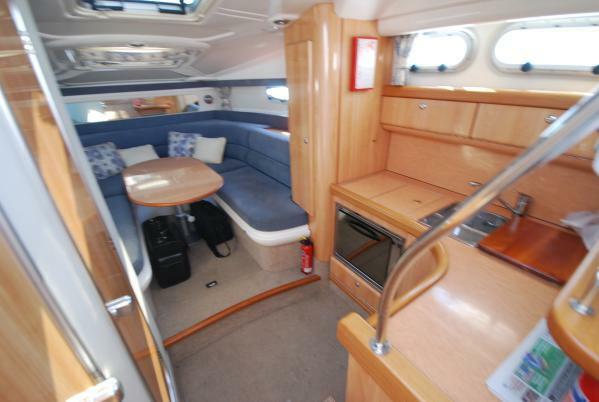 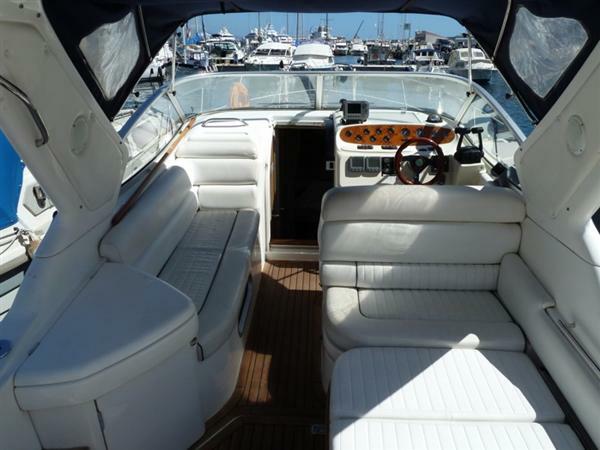 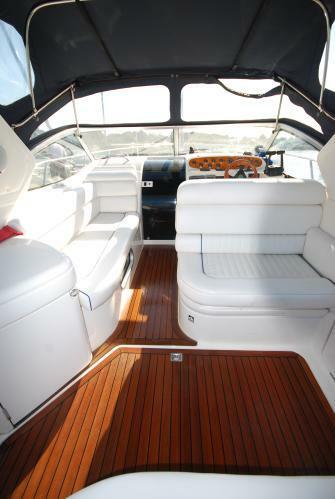 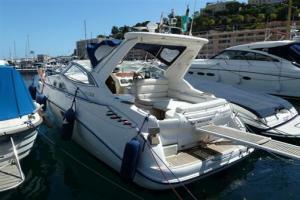 She offers a lively performance and is the only boat of her size that will go out bareboat for one day charters. 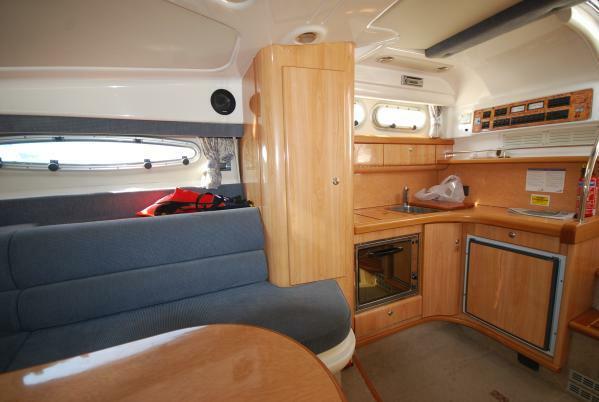 The interior has been well thought out with an airy spacious feel and comfort in mind.